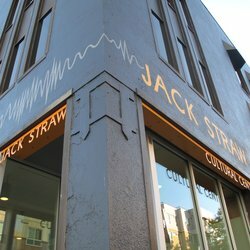 This recording was made in October of 2016 at Jack Straw Cultural Center in Seattle Washington. 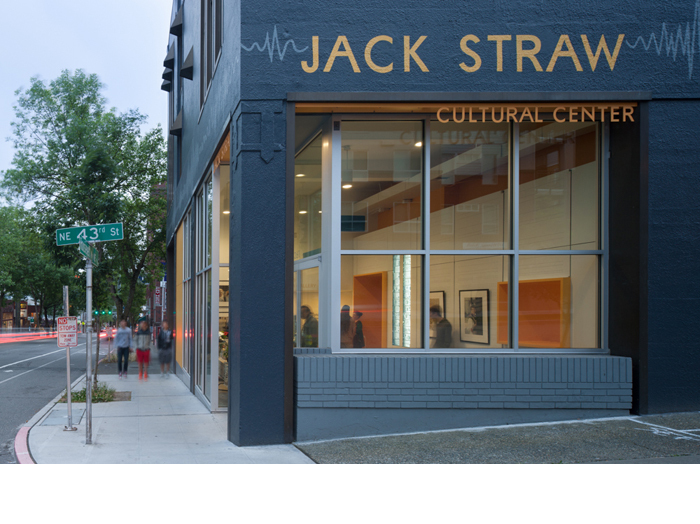 The Jack Straw Cultural Center is the Northwest's only non-profit multidisciplinary audio arts center. 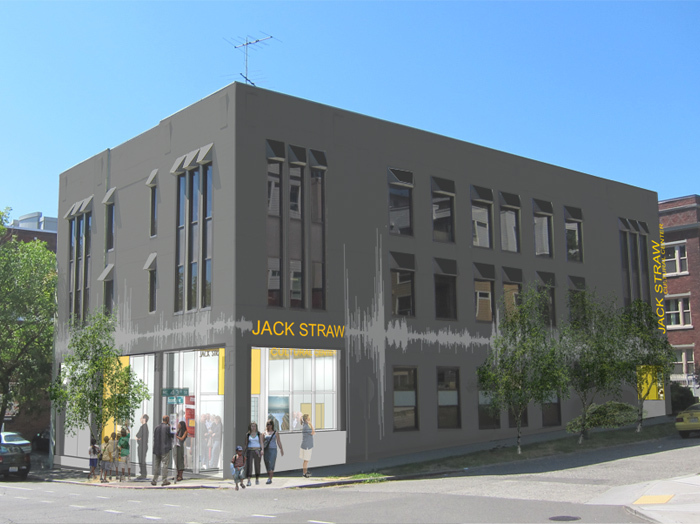 A community-based resource since 1962, it provides a production facility that is unlike any other in the region for local artists who work creatively with sound. Jack Straw focuses on annual artist residencies through an Artist Support Program, Writers Program, and Gallery Residency Program; art and technology education for all ages; arts heritage partnerships; and radio production. The Center has a full-service recording studio and is also available for a range of arts projects. In-house recording engineer Steve Ditore did an excellent job of capturing the sound as well as mixing. 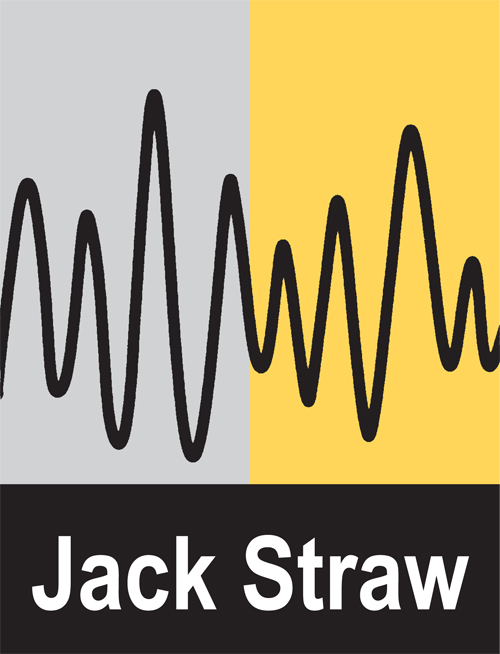 Mastering of this recording proved to be a very important step in the process, and was carried out by Vancouver-based audio wizard and pianist Chris Gestrin . 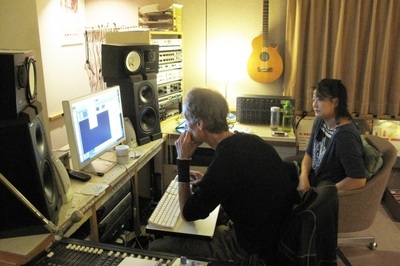 Chris' proprietary mastering technique took advantage of a Studer D19 valve pre-amp combined with analog tape (a Studer A807 2-track machine). The goal of Chris using this technique was to help create a soundscape similar to that found on classic jazz recordings like McCoy Tyner's "Effendi" and other Impulse jazz label recordings.